Hands up if you have sensitive skin? Does your skin get irritated when you wash it or take makeup off? The weird and I do mean weird, beauty hacks part 3! Here you'll find my own beauty hacks that I use quite often (that I have tested) and you'll find some fellow bloggers weird beauty hacks too! 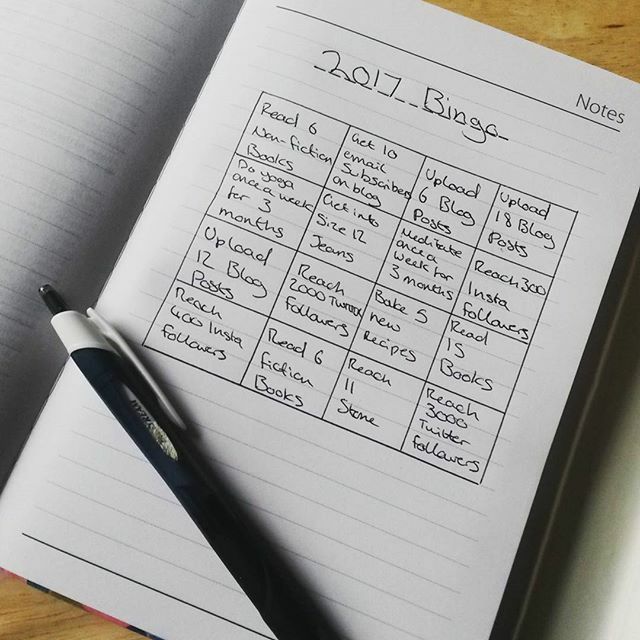 I love doing these posts, you learn so much about other people's routines, but it's also a nice way to shout out other bloggers! We're more than halfway through 2017 already! So how are you all getting on with your goals for this year? We're over the halfway mark and I'm doing okay with mine. I promised this update more than a year ago now and did I remember, before now, to do it? These are two words that don't belong together. Yet there they are in the same sentence. I am a sexist feminist. And I'm not the only one. You might be one too. Travelling is a great way to see the world and experience different cultures. It is also a wonderful way to unwind and spend quality time with your friends or family. When you travel, you not only experience different cultures and meet different people, you are also able to gain a deeper understanding of diversity and how it must be respected. If you are going to an area which is poor or depressed, you will learn to appreciate what you have all the more.